When it comes to your new loft conversion, the staircase is probably the last thing on your mind. But actually, it shouldn’t be. A stylish and practical staircase can really enhance your new conversion, and totally transform your space. So what are the options for your loft staircase? Well, here at Pinnacle Loft Conversions, we are your loft conversion experts. And this is our guide to different loft staircase options available. Accessing your loft via loft ladders is probably the most basic option for your new loft conversion. And they are no real substitute for a permanent staircase. But they do have the advantages of being the cheapest option, and being able to be tucked away until needed. This means that in rooms with limited space, loft ladders can be helpful. The ladders can be electric so that they are easy to unfold and stow away, and they are also available in both metal and wooden materials to match your interior. One of the most popular options for your loft staircase is the traditional staircase. These are designed and implemented to look exactly like the rest of the stairs in your home, to give a fluidity throughout your house. 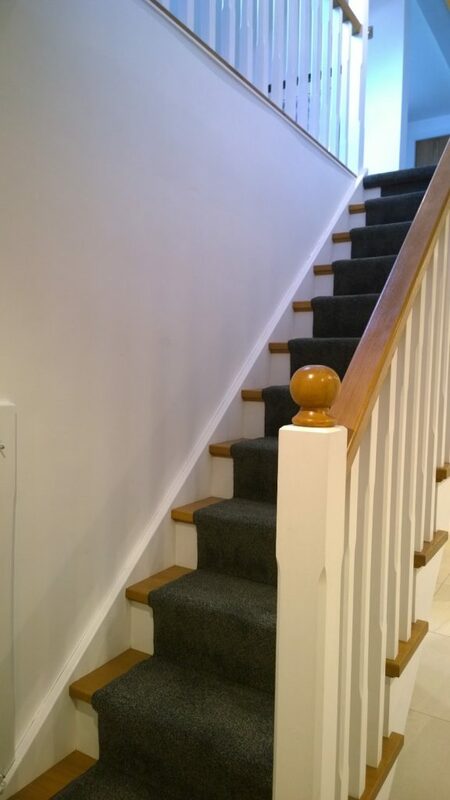 However, while these are much more practical and stylish than a ladder, there does need to be a good amount of space on the landing both at the top and the bottom of the stairs. Finally, the spiral staircase is perhaps the most coveted of all loft staircase options. There is something elegant and charming about a spiral staircase, and these can be fantastic for accessing your new loft conversion. In addition, they also save space when compares to a traditional staircase, and can be a good balance between loft ladders and a traditional staircase. For more information or advice about the options for your loft staircase, get in touch with the professionals today, here at Pumpkin Web Design. This entry was posted in Loft Conversions. Bookmark the permalink. Hear what one of our happy customers had to say on video! What is a Mansard loft conversion? Why should you choose a dormer loft conversion?